As we begin the second half of the King of Paine blog tour, I’m honored to be featured as the Author of the Week on Full Moon Bites. To mark the occasion, I sat down with my host, Holly, for a revealing interview, and we’ll also be giving away some books! Holly is herself a striving writer and hopes to one day have a book or series published. 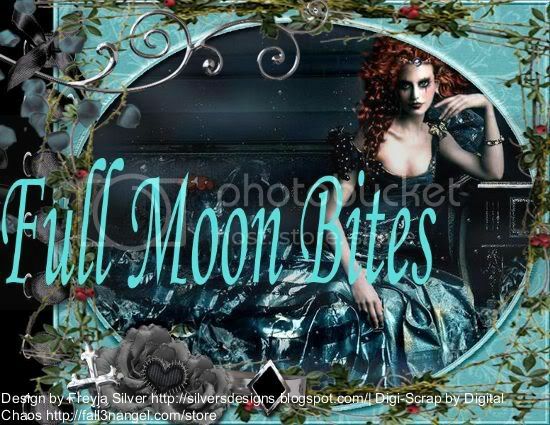 In her own words, “until then I’ll write, read, and review until my hearts content.” Full Moon Bites is a hauntingly attractive blog that features robust reviews of a wide range of fiction–contemporary, romance (western, historical, paranormal), crime, horror, fantasy/urban fantasy, mystery/thriller, young adult, and erotica. Holly supports indie writers and regularly features an Author of the Week. You can lose a few hours browsing! Tomorrow the blog tour stops at The Book Diva’s Reads, where my host, Vivian, will review King of Paine and feature my guest post: “Buried Treasures: Treats for the Watchful Reader.” I hope you’ll join us–I’ll be revealing a few secrets hidden in King of Paine.